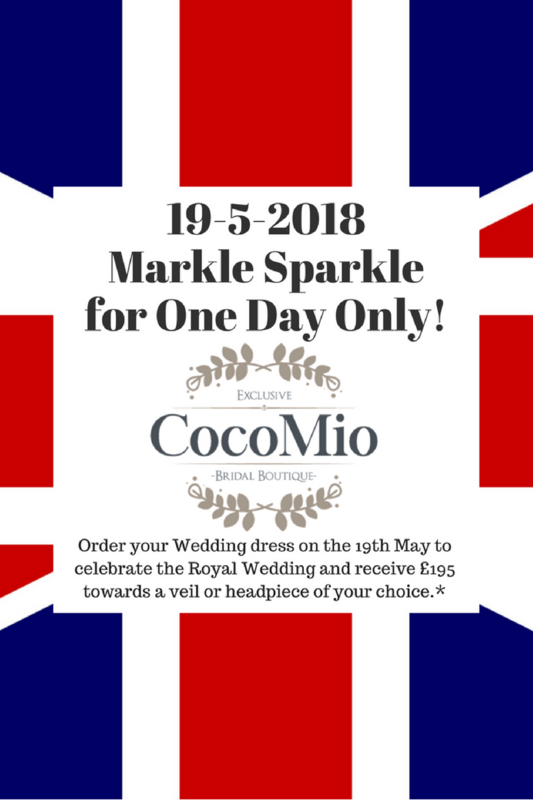 Our Markle Sparkle Royal Wedding Offer will be introduced on Saturday 19/05/2018, for one day only. 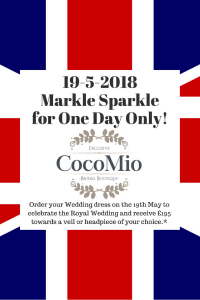 Choose a full priced wedding dress with us on this date to received £195 towards a veil, tiara or accessory of your choice to become royalty for the day. This offer applies to appointments booked in for this date. 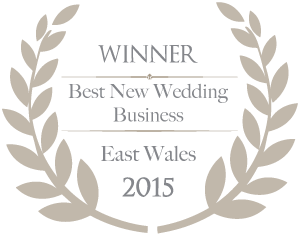 It excludes clearance or sale dresses and cannot be used with any other offer or exchanged for any monetary value. Must be ordered at first appointment and accessories must be chosen at that appointment also.